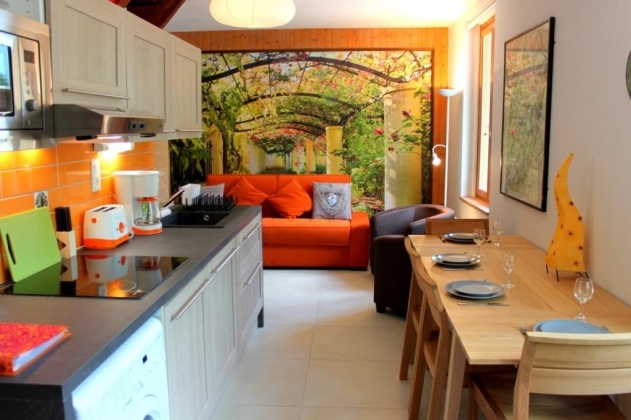 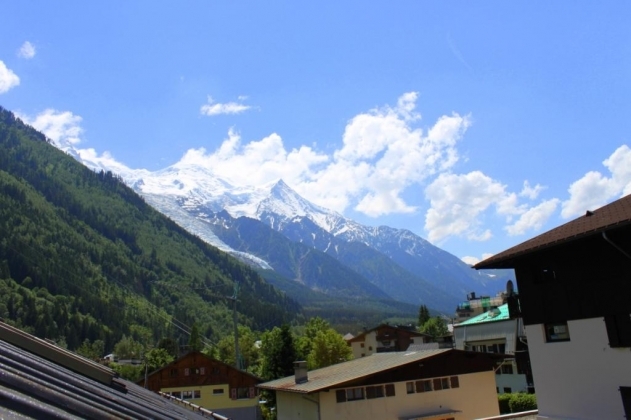 This stylish apartment is situated right in the centre of Chamonix, just minutes away from the high street and all the local amenities. 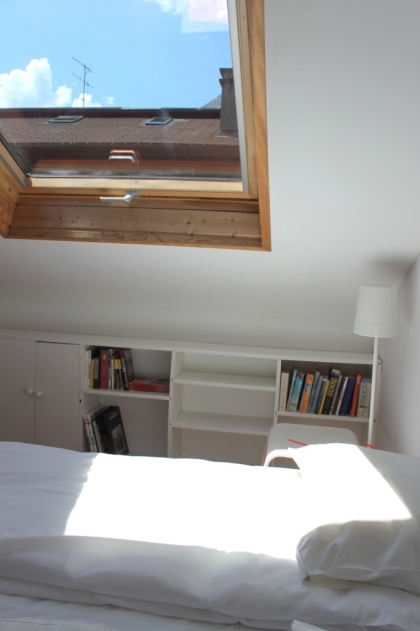 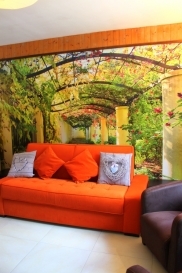 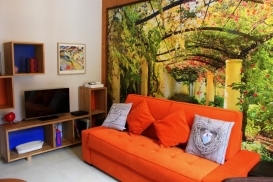 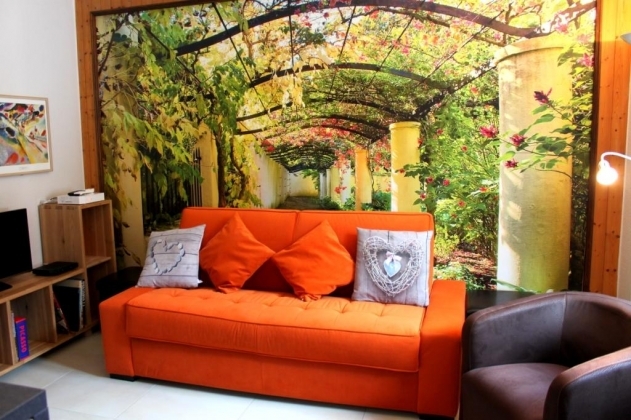 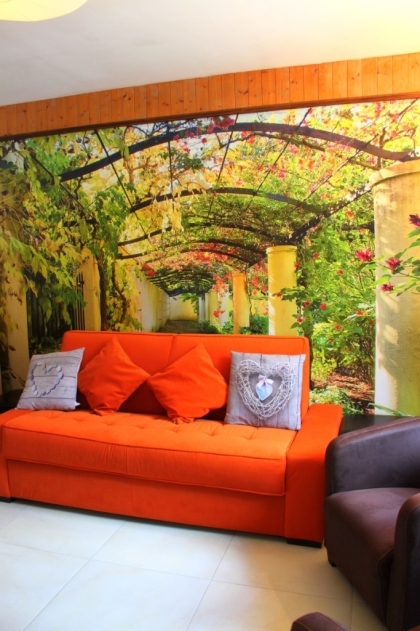 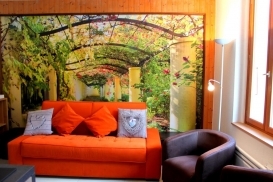 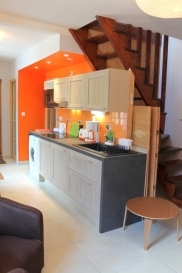 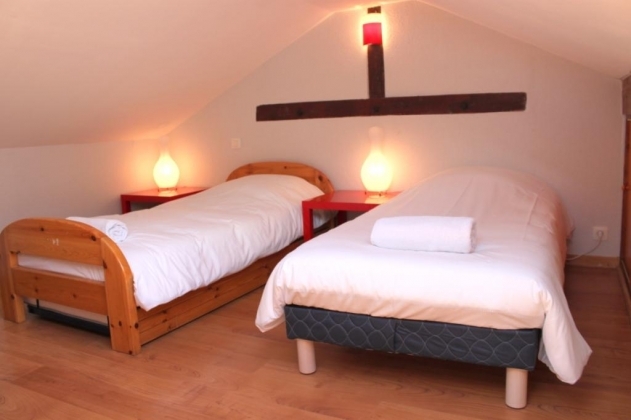 This modern and well designed 2 bedroom apartment includes 1 double room in the attic that can also be made up as a twin, 1 twin room on the landing (in the attic) and a double sofa bed in the lounge. 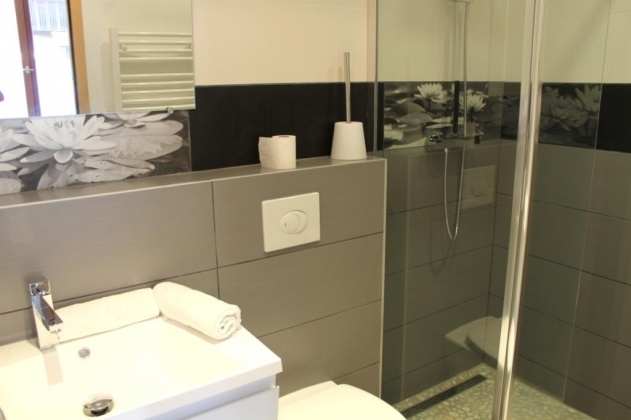 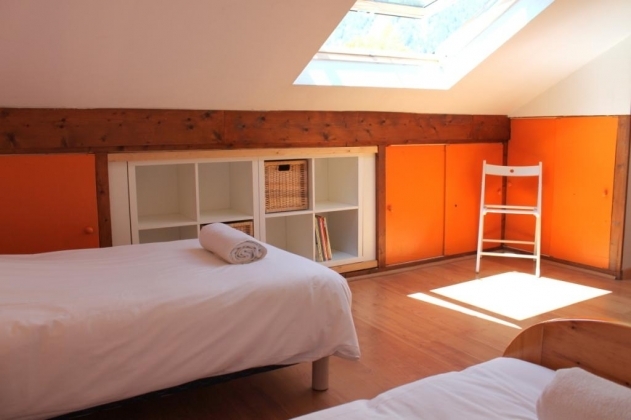 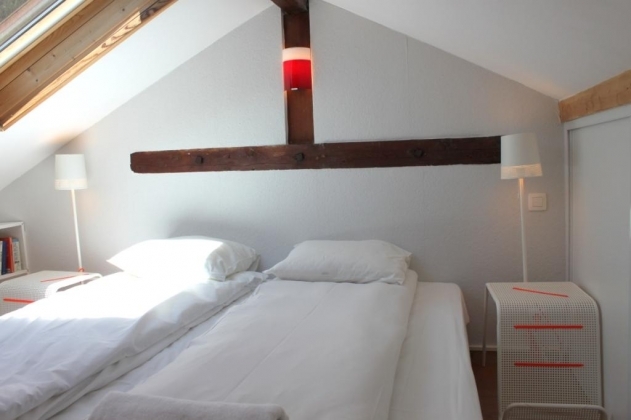 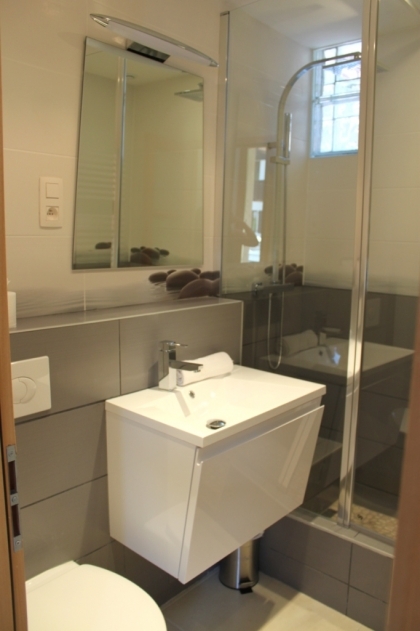 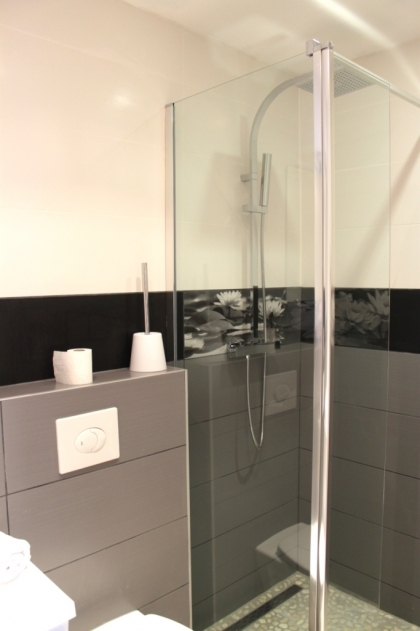 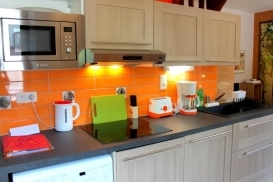 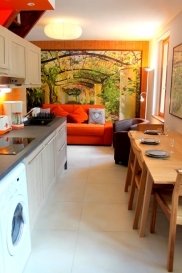 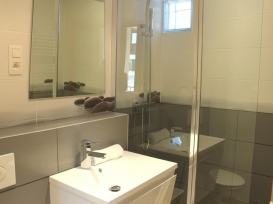 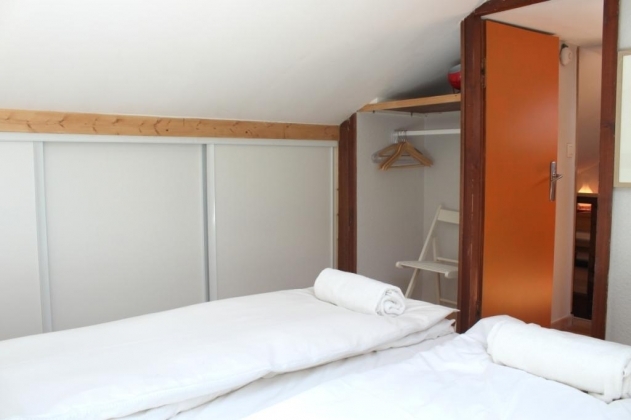 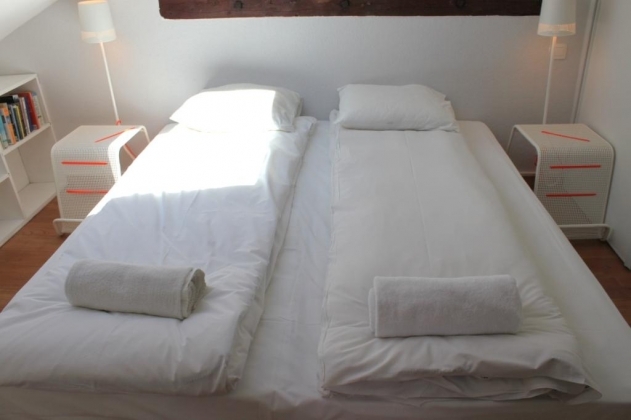 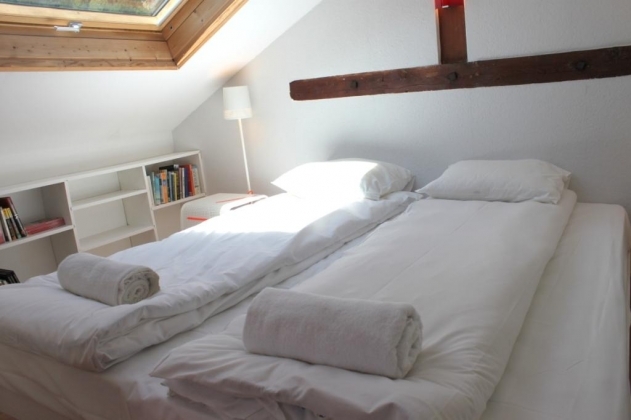 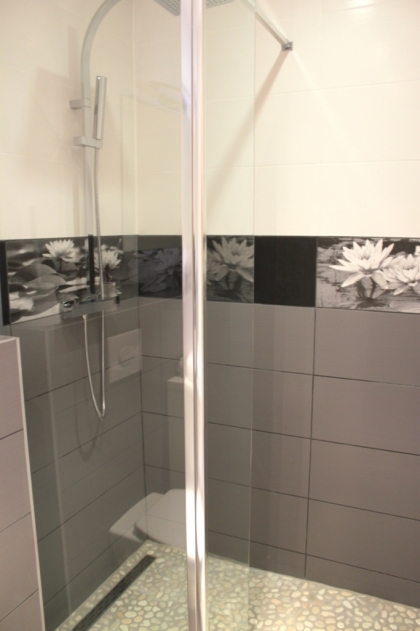 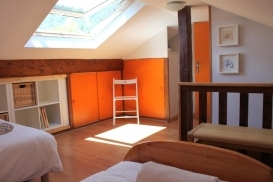 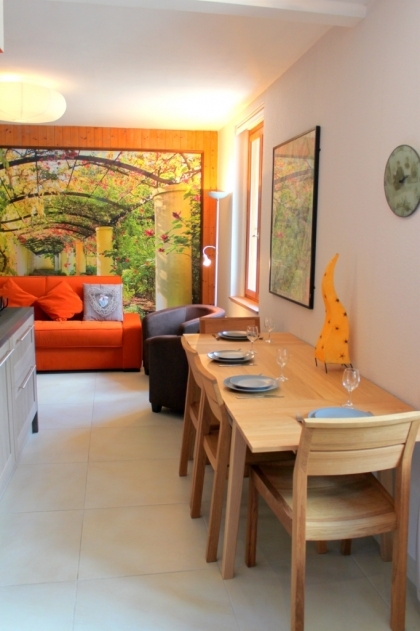 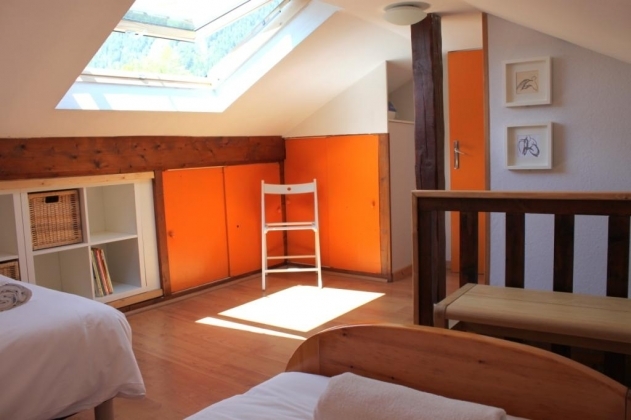 There are also two newly fitted modern bathrooms on the ground floor which means it is a great space for families or small groups of friends wanting a convenient and affordable stay in Chamonix. 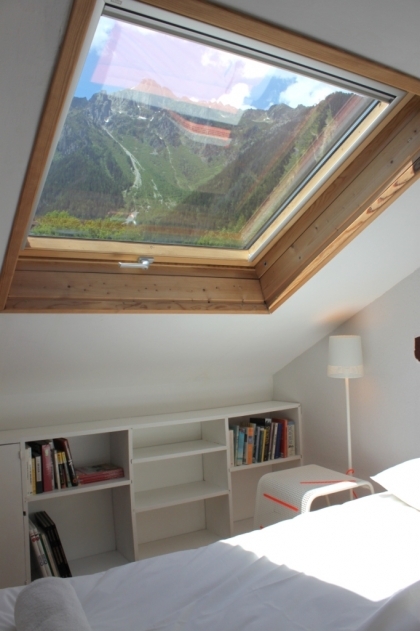 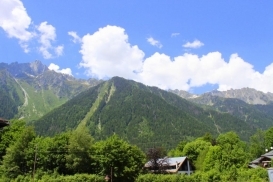 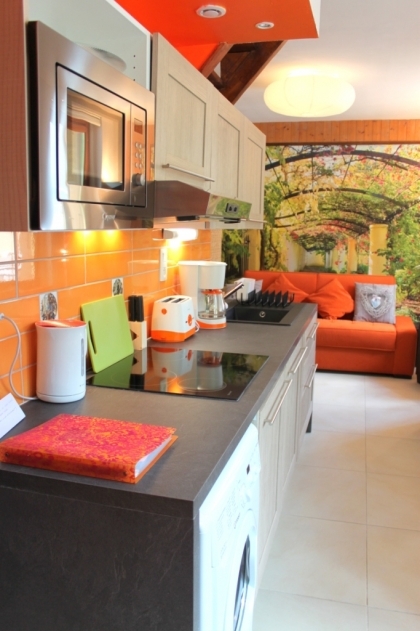 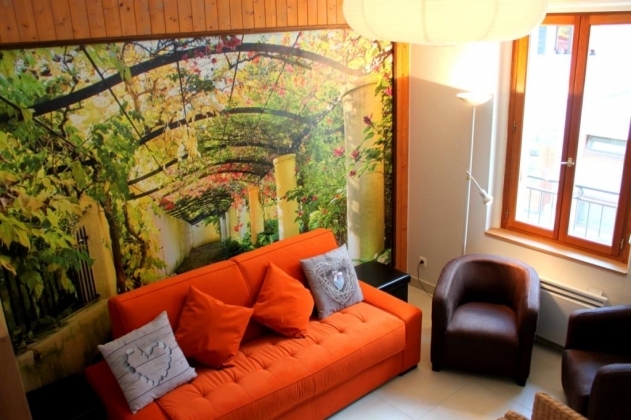 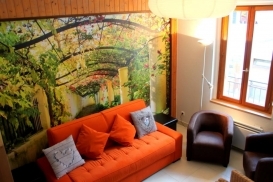 Beautiful mountain views of Mont Blanc and Brevent can be enjoyed from the skylights and the apartment also provides an outdoor parking space which is very convenient during peak season. 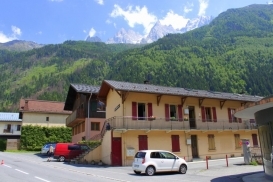 This fantastic location means that personal transport is not necessary; public transport in Chamonix is free with a lift pass or Carte d'hote (available from out office) and is a great, hassle-free way of getting around the valley.